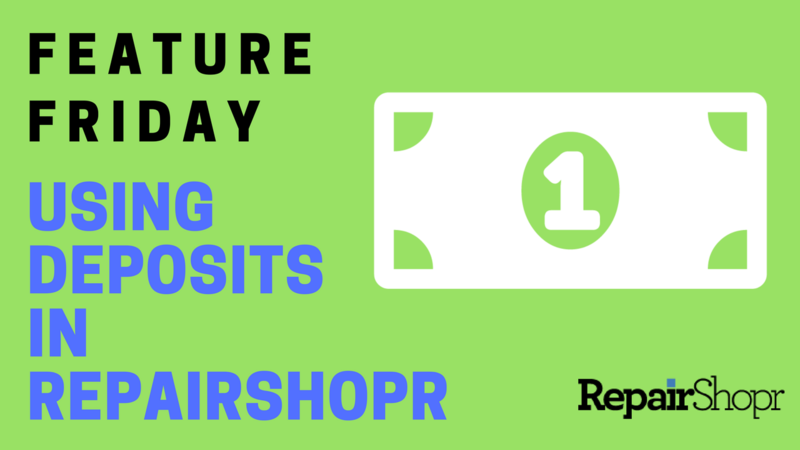 This week we're showcasing an oldie, but a goodie - RepairShopr's Deposit feature. 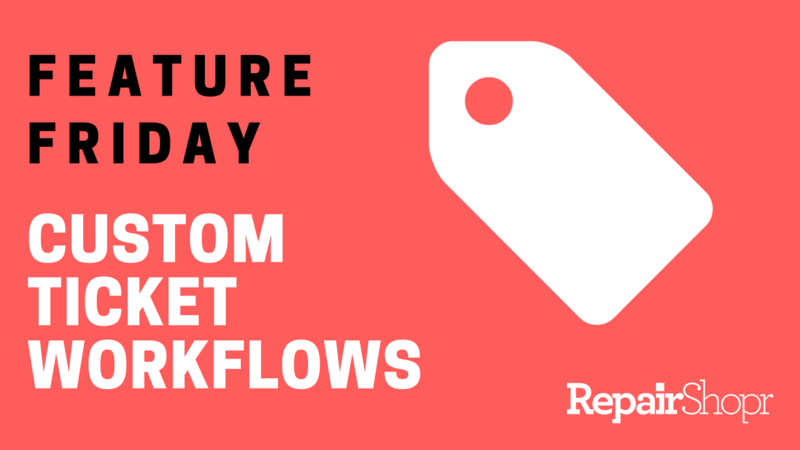 Feature Friday - Custom Ticket Workflows are Now Available in RepairShopr! 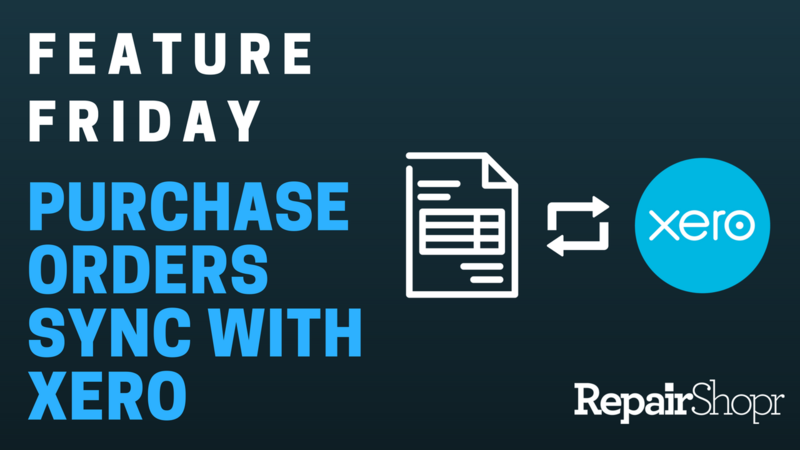 This week's feature highlight involves a one-of-a-kind addition to RepairShopr’s workflows. 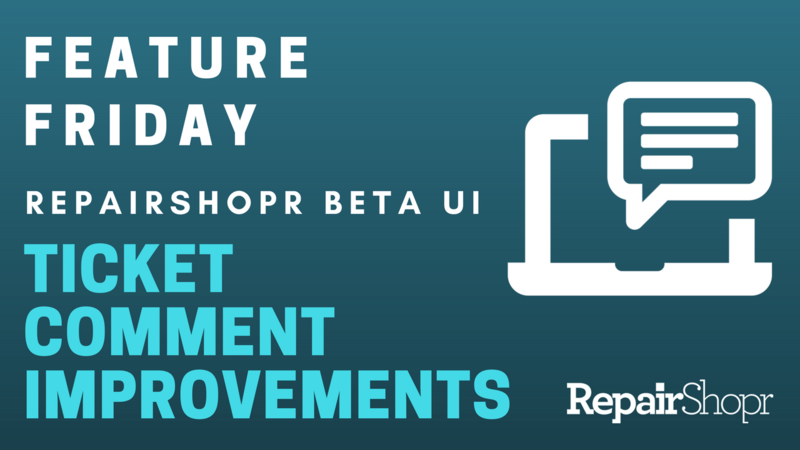 Feature Friday - Ticket Comment Improvements Made to RepairShopr's Beta UI! 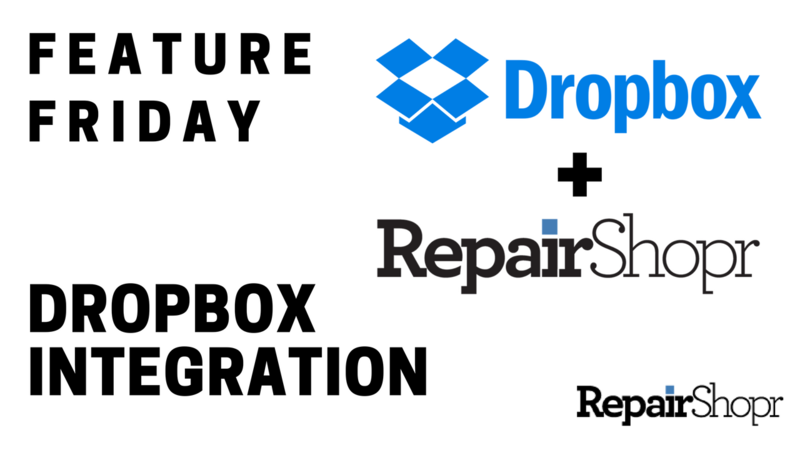 This week we're highlighting one of our more simple, but super valuable integrations: Dropbox.